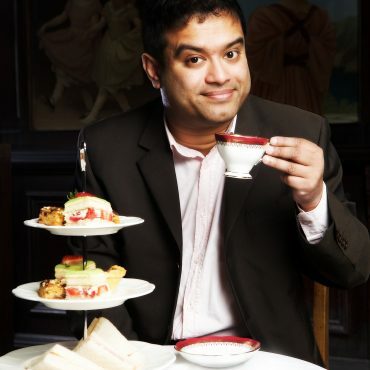 Unquestionably a talented and pioneering Asian comic, Paul Sinha has amassed an impressively diverse list of comedy credits. Medically qualified Paul Sinha is now a critically acclaimed international stand -up comedian Paul Sinha first made media recognition back in 2006 with his show Saint or Sinha as he was nominated for the If. Comedy (formerly Perrier) award at the Edinburgh Festival. Since this time Sinha has performed several shows and toured extensively including Beijing, Munich, Amsterdam and Barcelona. In 2014 Paul was voted “Best Club Comedian” in the Chortle Awards and in 2011 he began as one of the ‘Chasers’ in the hit TV quiz show The Chase. Aside from this Paul is a professional Quizzer and achieved grandmaster status in 2014.